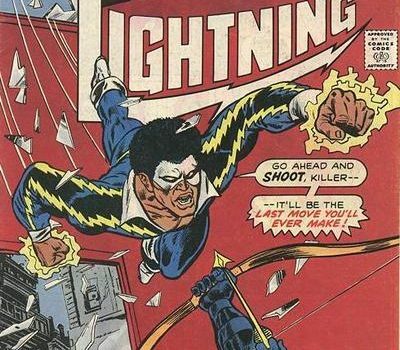 Black Lightning creator Tony Isabella offered some opinions about guest heroes on the CW TV show. iDigitalTimes has what we think was a their own one-on-one interview with Tony Isabella at the East Coast Black Age of Comics Convention. 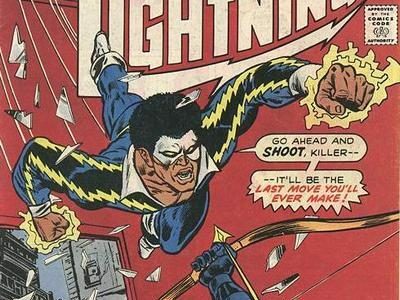 At the convention, it came up that Isabella, who created Black Lightning for the comics in 1977 with artist Trevor von Eeden, will be doing a new Black Lightning comic book series, and the writer also shared some thoughts on the TV show, including when it comes to guest heroes. “We talked about that, not that I have any say in it,” Isabella said when asked about connections to the larger “Arrowverse” – something he seems to imply that he thinks should wait. “I said early on, ‘You know I’m a little tired of Black Lightning being subservient to other characters. I don’t like him teaming up with Batman and Superman. They pretty much give him orders.’ We could always change it later on,” he said, at one point adding that when the show was at Fox, he suggested finding a way to cross over with Lucifer. 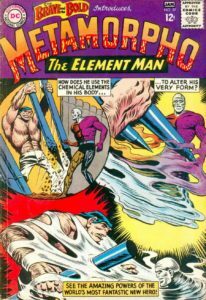 He is, however, cool with some lower-level DC characters — particularly Black Lightning’s Outsiders teammate Metamorpho… though it sounds like he’s also good with the idea of the character in his own project. You can read the entire Tony Isabella interview here.